One of the most popular features of Microsoft’s Xbox One console is undoubtedly backwards compatibility, which allows players to replay their old Xbox 360 games on their Xbox One console. And since Microsoft announced the feature to a shocked crowd back at the 2015 E3 show, the company’s list of backward compatible games has been growing, and it now includes classics like Ubisoft’s Assassin’s Creed II, amongst others. 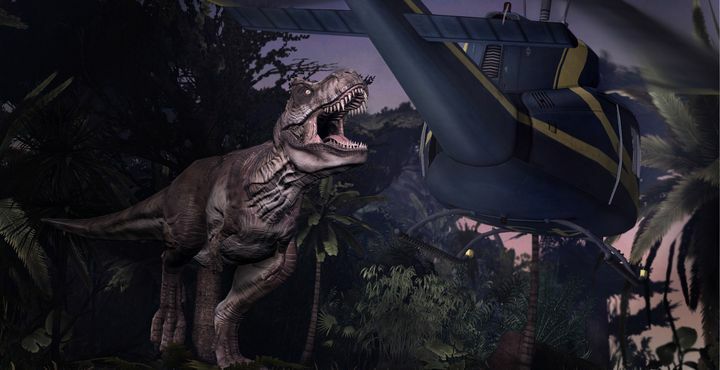 This year we’ve seen the addition of much-requested games like Call of Duty: Black Ops and Red Dead Redemption, and now Microsoft has announced that Jurassic Park: The Game can now be played on the Xbox One. Jurassic Park: The Game is one of Telltale’s episodic adventure games based on Spielberg’s legendary 1993 movie, and was fun to play despite the great number of characters players had to control in the game, and some tedious puzzles and quick time events. The game clearly wasn’t up to the standard of The Walking Dead which is arguably Telltale Games finest adventure to date, but can still provide good entertainment to fans of the Jurassic Park movies. 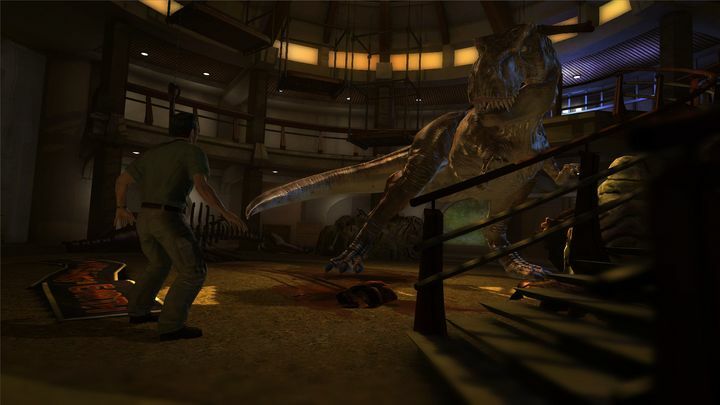 Jurassic Park: The Game wasn’t Telltale Game’s finest hour, but was still a decent adventure game all the same. Microsoft also announced that three other games had joined the backwards compatibility list, namely Dragon’s Lair, Battlestations Midway and Tour de France 2011, with Dragon’s Lair, which was created by well-known former Disney animator Don Bluth, being the highlight of the three. It is clear, though, that being able to replay good old games from the Xbox 360 era is a boon for most Xbox One owners, and the console’s backwards compatibility feature has certainly been a big success, with Microsoft reporting that gamers have spent more than 145 million hours playing Xbox 360 games on their Xbox One consoles to date according to company executive Aaron Greenberg. And it’s certainly great that players are spending quality time playing the old classics on their Xbox One, and hopefully Microsoft’s backwards compatibility list will keep growing to add more great Xbox 360 games in the future. Note: Those who own Jurassic Park: The Game, Dragon’s Lair, Battlestations Midway and Tour de France 2011 on Xbox 360 will see the game show up in the Xbox One’s game library (note that Tour de France 2011 is not backwards compatible in the US).